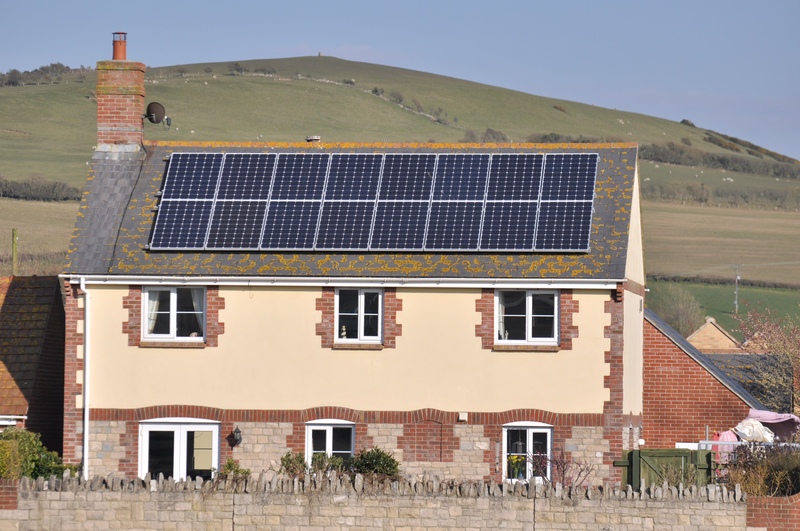 Solar panel installations have met Government targets for the last quarter, triggering another decrease to the Feed-in-Tariff rate – meaning a slight reduction to the financial rewards of solar. The reduction takes the tariff down to 13.39p/kWh for installations smaller than 4kW. The current rate is £13.88p/kWh. 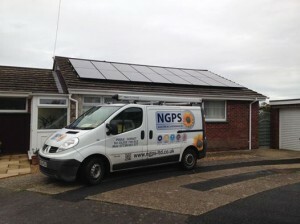 So this reduction amounts to £340 over twenty years excluding index linking, for a 4kW South facing system in Dorset. Although the reduction isn’t a huge amount, it does mean that to receive the higher rate payments, your panels will need to be installed before April 1st. 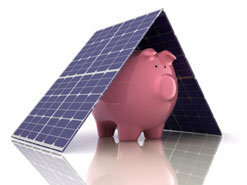 However solar PV will still provide a return on investment of between 10-12% per year which is tax free and index linked. Solar PV pays for itself within seven years and the Feed In Tariff is a twenty year contract. 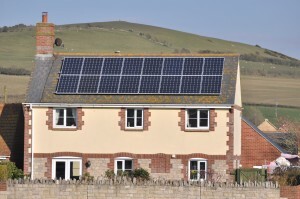 Import energy costs double every seven years according to the Energy Savings Trust. 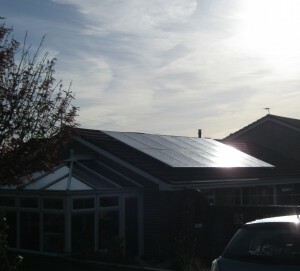 I thought you’d be interested to know what a splendid year the solar panels have had. For the 52 weeks to 27th December they produced 3,243 units (very considerably better than your original estimate of 2,606 p.a.) Let’s hope we get an equally sunny year next year! Incidentally the system has only once produced less than 3,000 units in the year, and that was in 2012 when we had a rotten summer. 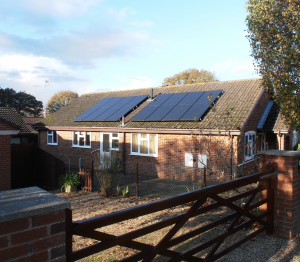 That year the output hit an all-time low of 2,993 units, but still 10% better than the original estimate on which we made the decision to install. 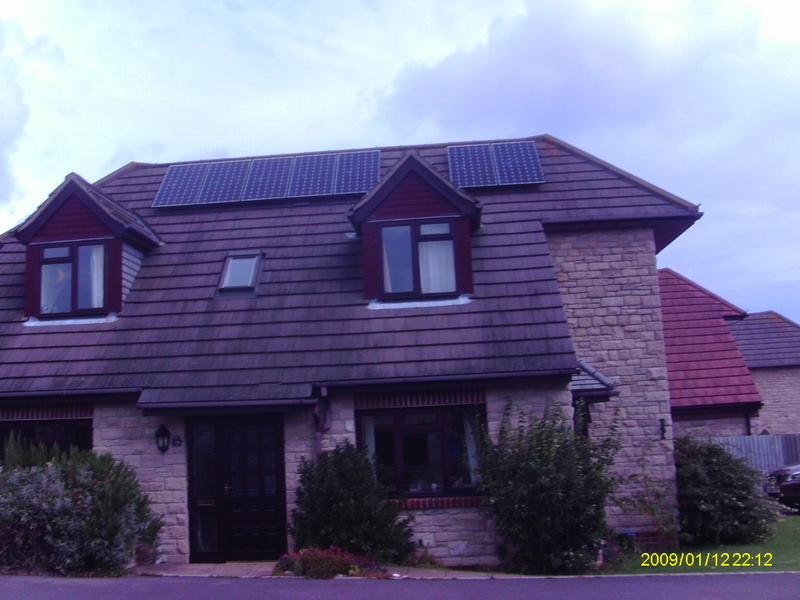 On the 25th January 2013 we fitted this South West facing solar PV system in Bridport, Dorset for Mr and Mrs B. 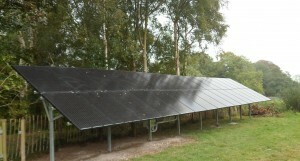 It was predicted to generate 3200 kW hours per year with Enphase micro inverters. As the 22nd December 2014 (23 months) the system has produced 6860 kW hours which is over ten percent ahead of our original prediction. The stunning picture was sent in by Mrs B. and was one of the winners of our earlier newsletters photography competition. Who leads the Residential Inverter Market ? 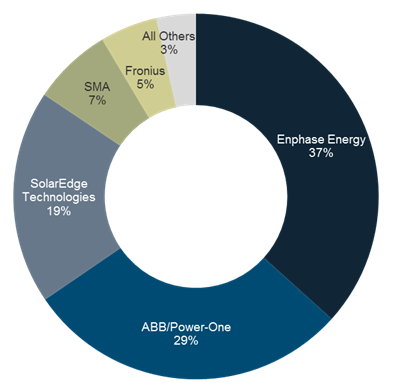 GTM Research provides market share results and identifies the winners and losers of the domestic residential inverter market. The Enphase micro-inverter system leads the way with no single point of system failure, no dangerously high DC voltages, twenty five year warranties and internet monitoring on a panel by panel basis with a 37% of current market share based on sales in 2014. 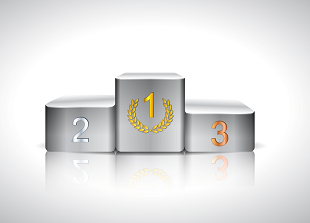 In second place is the Power One DC string system inverter with the Solar Edge DC optimisers in third with less than one fifth of the market. Surprisingly the very high quality SMA and Fronius DC string inverters are further down but they are more expensive. 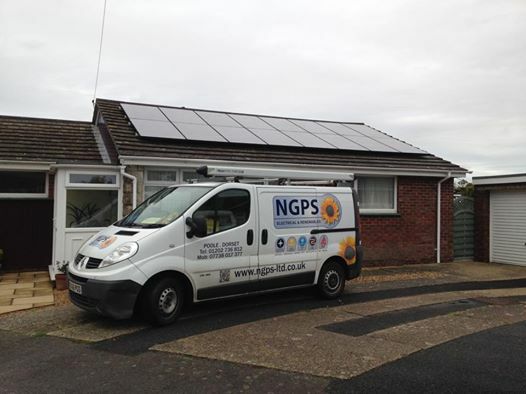 NGPS only install the highest quality equipment such as Enphase, SMA and Fronius. NGPS are proud to have been the Enphase South and West winners at the Solar Power Portal Awards 2014 at the NEC Birmingham. 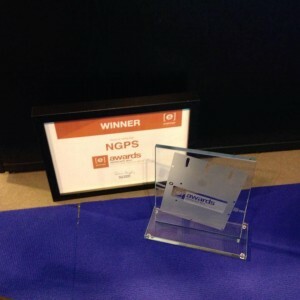 Nick Good was presented with the award on Wednesday 15th October at an event after the Solar Power Portal trade show. 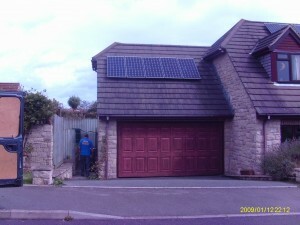 Mrs W. of Charminster near Dorchester in Dorset had a 4kW Phono all black system fitted this week. 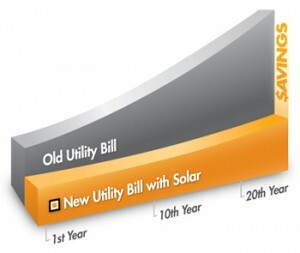 With the market leading Enphase inverters and a 25 year warranty on all equipment. This system will provide an annual return on investment of over 12% which is tax free and index linked and guaranteed for twenty years. An 8kW ground mount system in Tolpuddle, near Dorchester, Dorset completed on the 19-09-2014 for Dr and Mrs Taylor. This is thirty two Canadian 250 all black modules with two German Sunny boy inverters and will generate around 8000 kW hours per year.